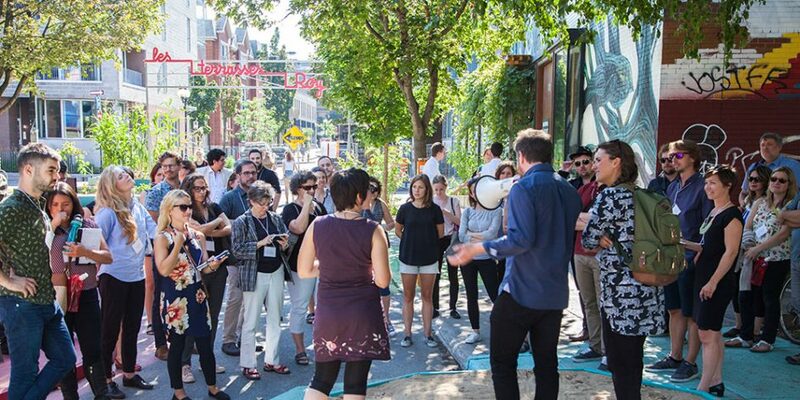 Santropol Roulant is proud to animate a new type of workshop: a hands-on walk around of the City of Montreal’s beautiful Terrasses Roy! Whether you’re new to gardening or have some experience, come learn about the different plant varieties we have and how to take care of them. *The workshop will be bilingual. The workshop will cover some information from our Gardening 101 and 201 workshops. Some topics that will be covered include fertilisation, soil science, companion planting, and plant needs. We’ll also discuss some harvesting tips and medicinal properties of some plants! 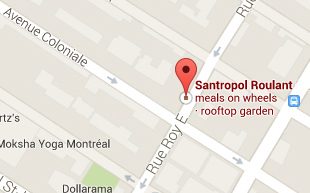 Please let us know if you plan on attending by e-mailing us at either tali@santropolroulant.org or maya@santropolroulant.org, or by filling out this form.